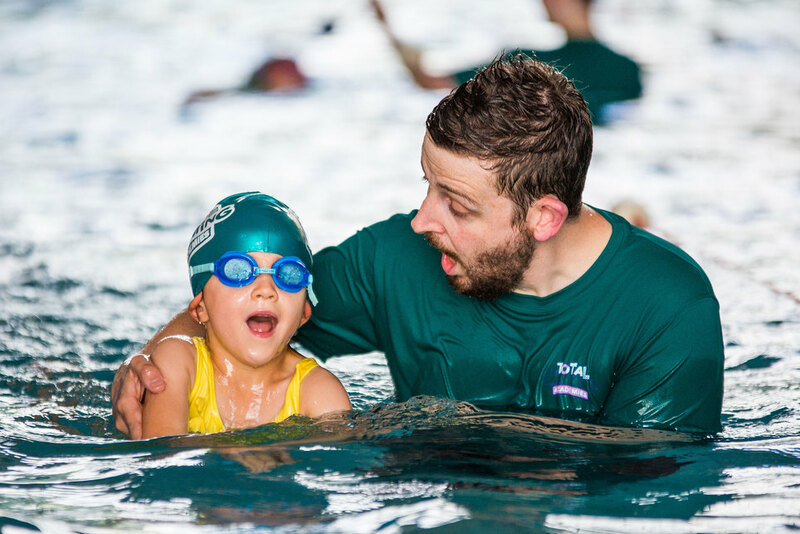 King David High School is easily accessible from most areas in Liverpool and with the recent school & swimming pool refurbishments we are pleased we can offer this location as a Total Swimming Academy Venue. Ideal for all abilities and with a large spectating area, everyone can feel part of the action! Great seating / viewing facility with spectator area just off poolside, ideal for families. No spectators allowed on poolside. From Childwall five-ways roundabout take Wavetree (Childwall Road) turn off heading towards Picton clock. Travel approx 200m and turn left into main entrance with car parking facilities at front of school. Park up and head up the walkway located at the centre of main school buildings to The Oliver King Sports Complex. Please arrive no more than 10-15 minutes prior to the start of your lesson. The pool is accessible through the pathway between the outdoor sports pitches and the main school building. Enter front building, walk through foyer and pool is on left. Continue straight down the corridor and the Girls changing rooms are the 2nd on the left and boys 1st on left. Children to sit / line up at bench ready for teachers signal to start the session. 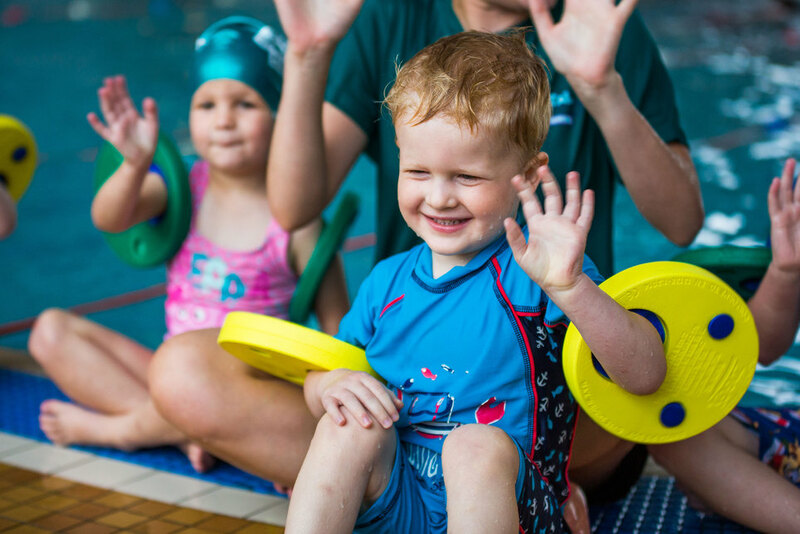 Swimming hats & goggles are optional but we would recommend the girls (or boys with long hair) to wear a cap and to start swimming without wearing goggles as they are easier to put on than take off. Armbands not required unless child is really not confident and unable to stand in 0.9m water.